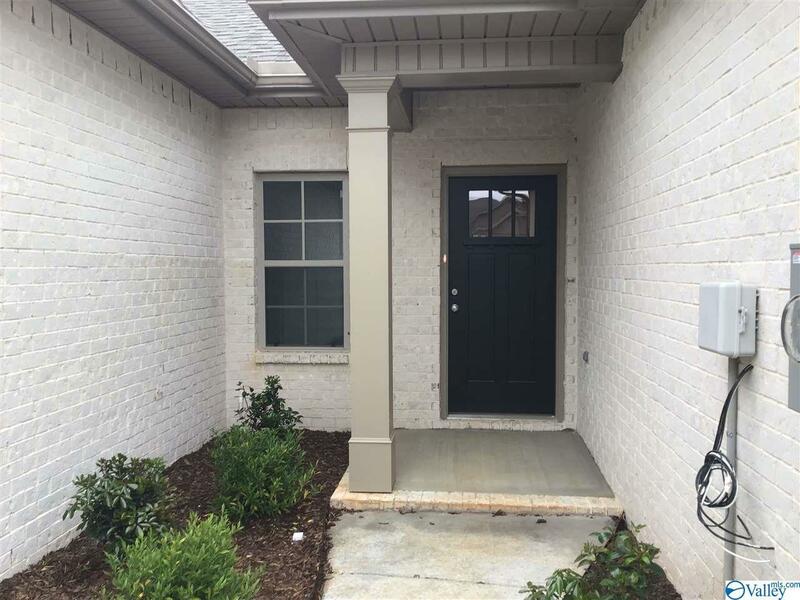 Charming newly constructed 3 bedroom townhome located in a serene woodsy community. 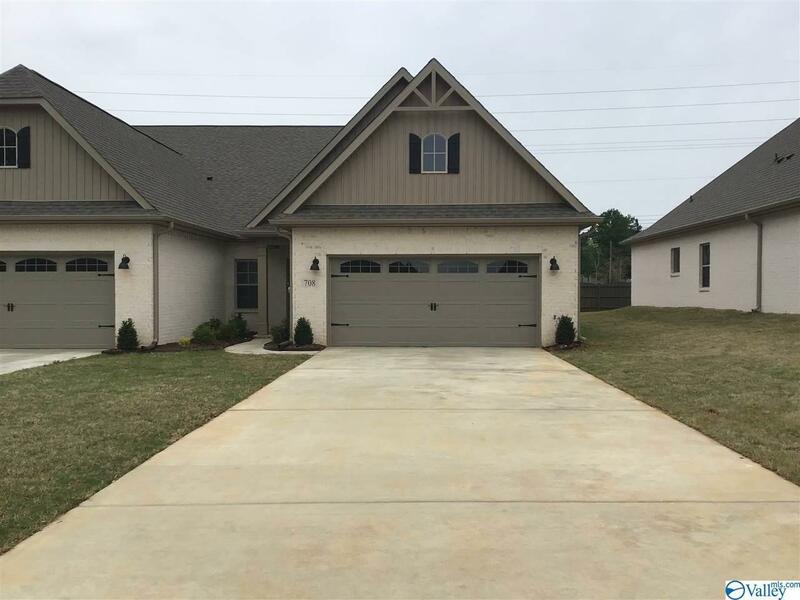 This end unit one story home features 2-car garage, covered front porch. 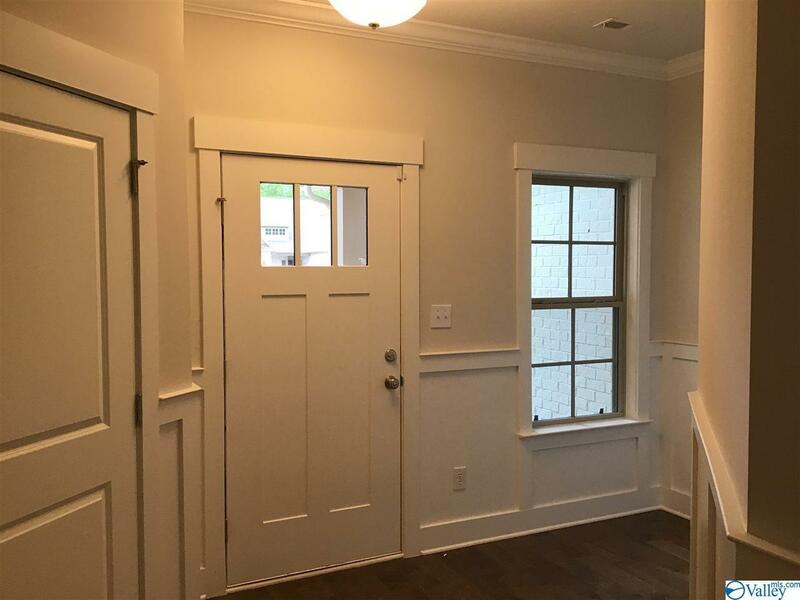 Step inside an you will see many details such as, shiplap fireplace, trey ceilings w/ shiplap, hardwood floors in main living areas, and luxurious master bathroom! This is a must see! Lawn maintenance included. No pets! 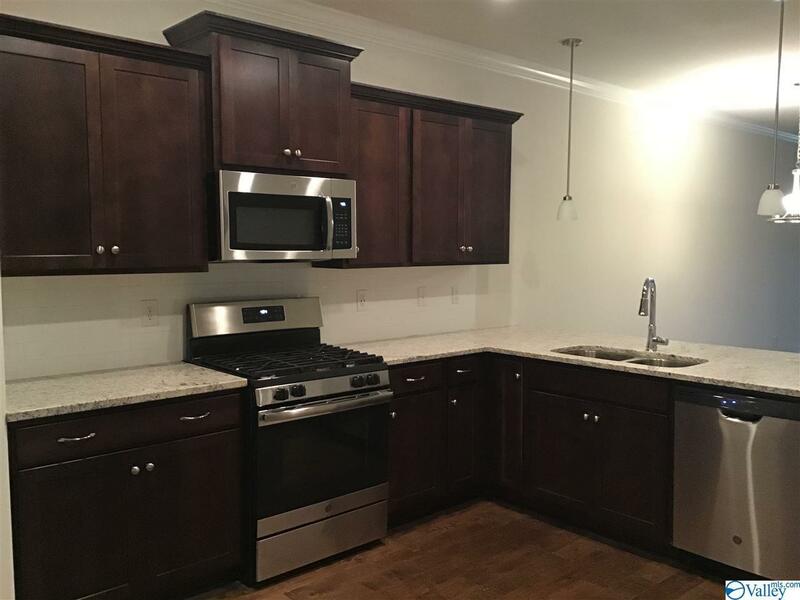 Listing provided courtesy of The Pugh Group Prop.Mgmt, Llc.